Levi’s Commuter Trucker Jacket with Jacquard by Google (special digital platform created for smart clothing). It can understand various touch gestures, activate digital services, and respond with light and haptic feedback. To answer your phone you can just touch your sleeve. The only downside — it can only be washed 10 times. Ying Gao has created a collection of robotic dresses, with fibrous panels which move in the presence of strangers. The two robotised garments are connected to a fingerprint recognition system. They become animated in the presence of people whose fingerprints aren’t recognised by the scanner. MHOX is an Italian Design Studio which produces customized 3D-printed fashion accessories, designed with computer algorithms. ‘Carapace project’ is a series of accessories, inspired by nature and created with 3d body scan systems for the total customization. Iris van Herpen’s famous materials, when the details are printed with 3d-printer directly onto the fabric, creating exceptional softness and texture. 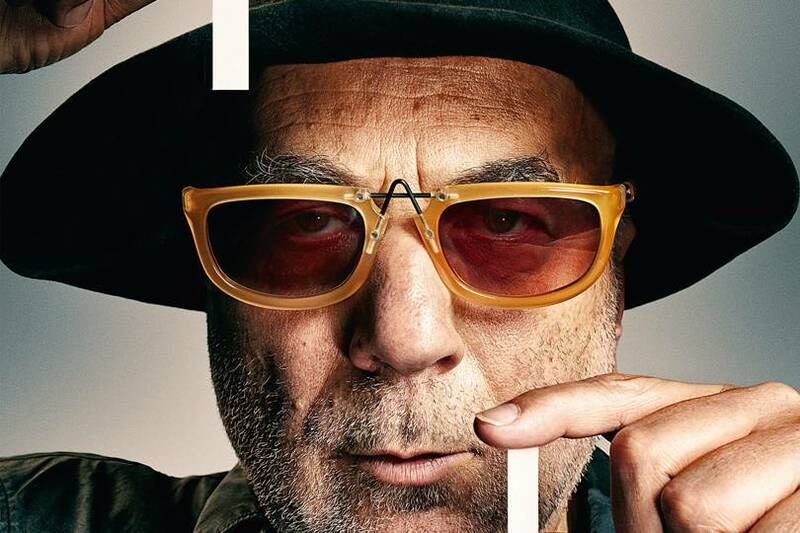 Ron Arad‘s 3d-printed glasses created with facial point mapping and algorithmic fit technologies to optimize frames to the individual proportions (image via wired). The ‘living jewelry,’ made by a group called Project Kino, is a new project of hi-tech clothing. It uses miniature robots which crawl on clothes to change the appearance of the dress or modify it according to the surrounding environment.